A year ago, a new word was added to our everyday vocabulary in Moscow – renovations. Right now, it’s one of the most popular words in the city. But “renovations” is more than just a new word for the city residents. It’s a massive project that has never been attempted in any country in the world. It all began with an amendment to the law “On the status of the capital of the Russian Federation,” which was signed by President Vladimir Putin on July 1, 2017. 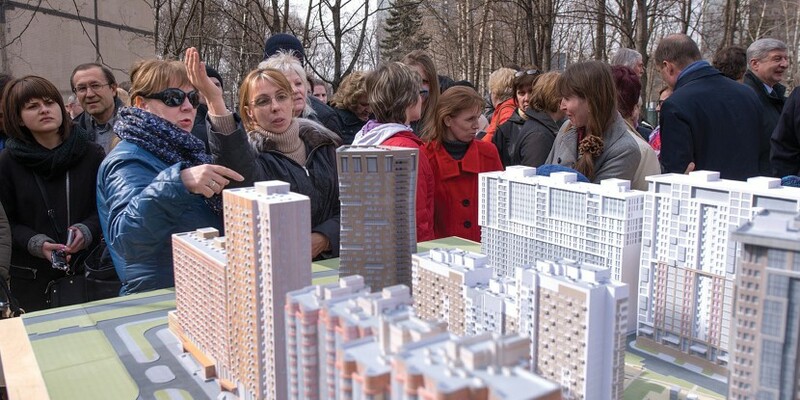 This is how the renovation program for Moscow’s residential buildings was approved. Then, Moscow residents voted on the program. After the results of the vote were tallied up, over 5,000 buildings were included in the program approved by the capital’s mayor Sergey Sobyanin. Most of them are 5-story buildings that were built during the Khrushchev era. This is almost 70% of all buildings of this type in Moscow. After the program is complete, Muscovites will have new residential monolithic and panel buildings. The program entails the resettlement of over 350,000 apartment residents. To be exact, 5,171 buildings are currently included in the program. They are located in almost all districts in Moscow, including the city center – Arbat, Khamvoniki, and Zamoskvorechye. Kuzminki has the highest number of five-story buildings to be taken down. A total of 284 buildings will be demolished there. Sergey Sobyanin announced an international competition for the development of renovation projects on his Twitter last summer: “We’re announcing an international contest for the development of pilot projects for districts under renovation. 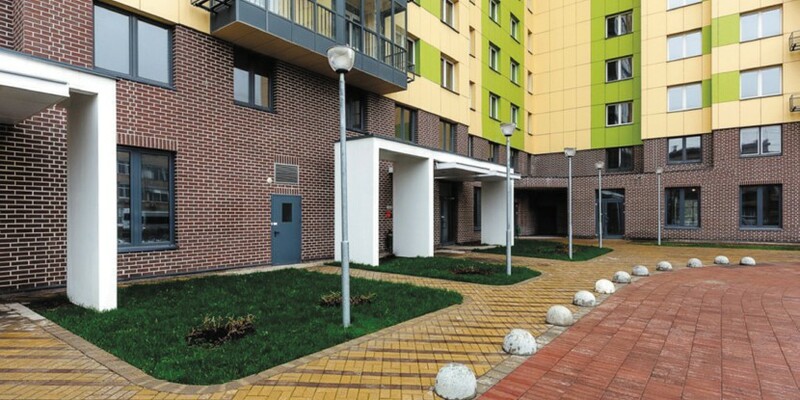 We plan on working with the best architects,” Sobyanin wrote. He also announced that he has invited the British architecture firm Foster and Partners and the Swiss firm Herzog & de Meuron to take part in the competition. “Our goal is not to simply build new buildings, but to create a high-quality, appealing urban atmosphere in the districts under renovation,” the mayor said. The five-story buildings targeted by the renovation program are often called “Khrushchyovkas,” because most of them were built when Nikita Khrushchev was the leader of the USSR. They were first built in Moscow in 1948. Interestingly, most Khrushchyovkas were built as temporary housing. However, because the pace of residential building construction couldn’t keep up with demand, the temporary housing stayed in place for much longer than expected. Unlike the brick buildings that were erected before Khrushchyovkas, these buildings had smaller apartments. The architecture was functional and completely void of “architectural excesses” that were common to other residential buildings in the city. At the same time, the Khrushchyovkas were in many ways better than the multi-apartment wooden two-story houses that were erected when Stalin was in power. 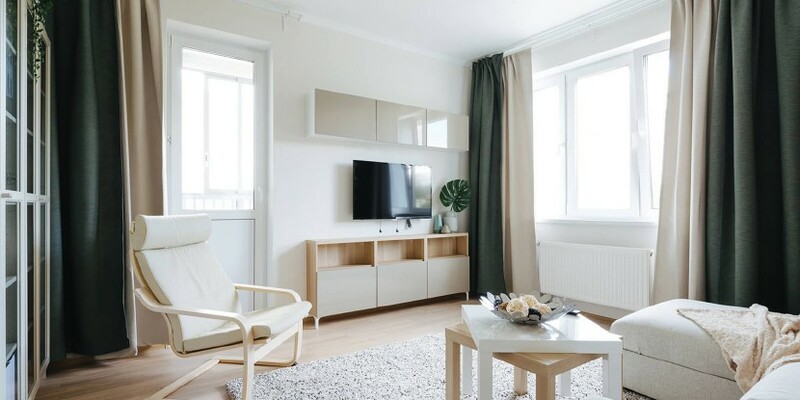 The Moscow government plans to complete the residential building renovation program in 2032, in spite of the fact that the scope of the program has recently changed. 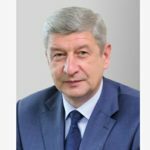 Sergey Levkin, Head of the Department of Urban of Urban Planning Policy of Moscow, announced this date in an interview with the Moscow Government Information Center website. “We still think that the program can be implemented in 15 years and completed by 2032,” he said, responding to a question about how much the scope of the program has recently changed. Mr. Levkin also said that new utility networks will be built within the scope of the program as well. Because of this, “clean” sites were specially selected for the renovation project so that old utility networks don’t have to be transferred or reconstructed, and new ones can be built instead. Mr. levkin added that the old utility infrastructure won’t be able to handle the necessary volumes for districts under renovation. 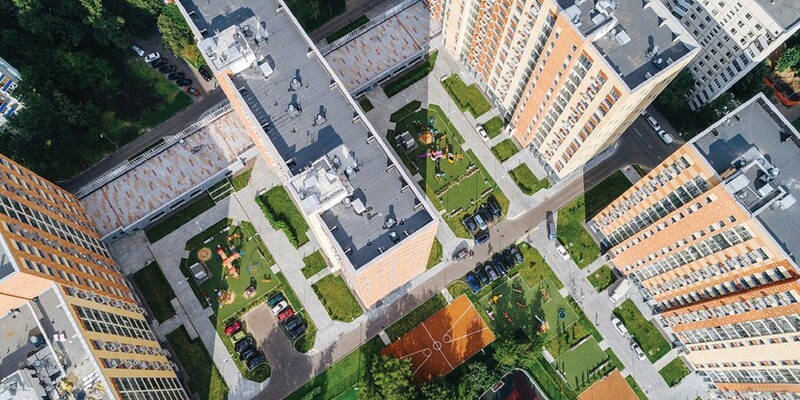 The residential buildings that will be constructed in accordance with new standards will be more environmentally friendly than the old buildings, the capital’s mayor Sergey Sobyanin said at the 2018 Moscow Urban Forum. “We have new standards for residential building construction. We’ve banned construction in Moscow based on old projects. This means that the new buildings will be 15-20-25% more environmentally friendly,” Sobyanin said. The mayor pointed out that the new requirements for utility networks, for heat and electricity, will have a direct impact on the environment. “Moreover, this entails joint programs with the Moscow region on the sorting, separate collection, and disposal of trash. All of this will seriously impact the future and improve our city’s environment,” he pointed out. 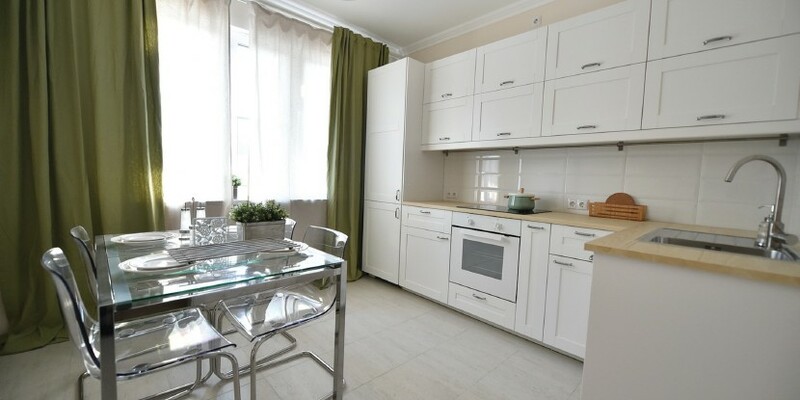 The construction plants that build residential housing in Moscow have modernized their processes in accordance with new requirements from the city authorities. 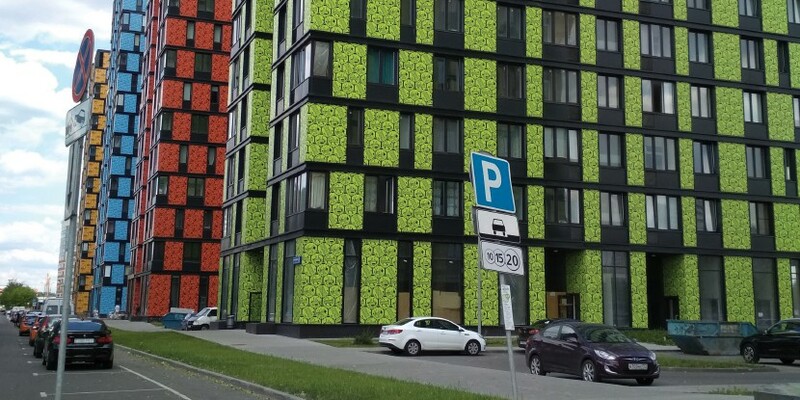 New types of panels that will enable the construction of modern, convenient, and appealing residential housing and the establishment of districts with prominent, memorable architecture are already being produced in Moscow today. The ground floors of the new buildings will be used for public and commercial purposes. There will also be separate entrances into residential and commercial spaces. During the development of the new series of buildings, special attention was paid to sound insulation and thermal conductivity of the structures. The new series of panel buildings will save residents money on utility services as well. “Why did you decide to demolish the five-story buildings instead of renovating them? 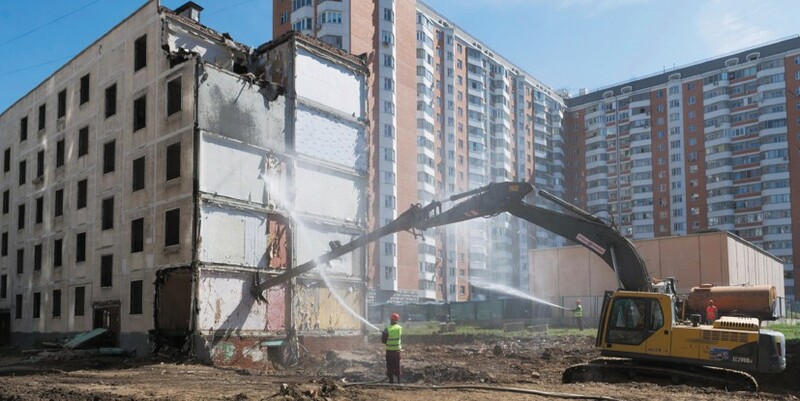 And what will happen to these buildings if they’re not demolished?” These are the questions the newspaper “Komsomolskaya Pravda” asked Sergey Sobyanin. Here is the mayor’s response: “The majority of five-story buildings have been out of date since the late 80s. The city tried to renovate them within the scope of the remodeling program, but we weren’t able to do so successfully. The foundations were very old, the walls were falling apart, the ceilings were caving in, the balconies are falling off. Even if we were to renovate these buildings, they will be in disrepair within 10-20 years and we will have to move the people who live there anyway, but it will be an entirely different situation legally. So the renovation program is not someone’s whim, but an absolute necessity. Moscow residents have told us about this as well. Over the past few years, the Moscow Government received 250,000 letters regarding this matter. Municipal deputies have talked about this as well, along with the Civic Chamber and the Moscow City Cuma. We have the support of President Vladimir Putin. But a fair question comes up: there’s not much space for more construction projects in Moscow. Where will the city find room to build more spacious housing that the renovation program entails? According to the mayor, there really is an issue with finding space for the construction of so-called “starter” homes. But the situation is not as dire as some might believe. Experts have already found several dozen locations where we can start construction right away. And then the principle of “wave relocation,” which many Muscovites are familiar with, will apply. Residents get new apartments, the five-story buildings they move out of get demolished, new ones are built in their place, residents of the next batch of five-story buildings are resettled there, and so on. No interim housing will be required to implement the renovation program. There won’t be temporary resettlements. People will move into new apartments straight from the five-story building. About 250 sites have already been identified for the program. And this is just the beginning that will enable the construction of about five million square meters of real estate. The first buildings need to be constructed within three years. Some people – the first 10,000 Moscow residents – will get keys to their new apartments in 2018. These people will be getting apartments in buildings that were constructed within the scope of other programs. These apartments are being finished right now, since they have to meet the requirements of the law on renovations. The renovation program will not affect the housing market. “The program isn’t affecting the market, because everything that’s built by the city will be used to resettle the residents of the five-story buildings that will be demolished,” Deputy Mayor of Moscow in the Government of Moscow for Urban Development and Construction Marat Khusnullin said, “Interfax-Nedvizhimost” reports. He pointed out that investors and developers have enough construction permits, so the renovation program’s impact on the market will be minimal. “Right now, developers have a lot of building permits on hand, and companies have plans and programs for erecting new buildings for the next several years,” Mr. Khusnullin said. According to him, about 51 million square meters, including 20.5 million square meters of housing, will be built in Moscow over the next five years. “This kind of injection of residential space will allow us to keep the housing supply high in the capital,” Marat Khusnullin said. The renovation program is so broad that it will require investment volumes that may amount to over $50 billion, according to various estimates. That’s a large sum of money. Is it possible to work with a foreign investor on this renovation program? 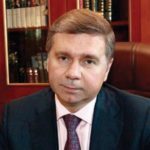 Sergey Cheremin, Minister of the Moscow Government and Head of Department for External Economic and International Relations, gave an answer to this question in Cannes, at the international real estate exhibition MIPIM 2018. His answer attracted a lot of attention all over the world. The thing is that Tverskaya 13 used to have a different opinion about working with foreign investors on the program. Mayor Sergey Sobyanin said that Moscow doesn’t plan to work with foreign construction companies on the renovation program, as it doesn’t make sense for foreigners to participate in the project. — At the first stage, the city is the investor. But the scope of the program is so broad that we haven’t ruled out the possibility of foreign developers participating in it in the future. For example, Italian companies have said that they’re ready to take part in very large construction projects, including the construction of healthcare and athletic infrastructure. We already had a similar experience, when the company Codest worked with VTB bank to reconstruct the Dinamo district and build the stadium. A lot of companies have offered extremely advanced construction technologies. These include smart homes, energy-efficient construction, and technologies with a high quality of construction, design, and shorter timelines for projects. Aside from residential building renovations, Moscow has also started to renovate industrial areas. “These essentially depressing areas occupy 17% of ‘old’ Moscow. This year, we are going to build 3.4 million square meters of real estate there, and not just residential buildings. 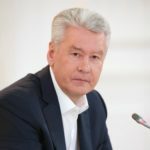 The former industrial areas are already housing 33 technology parks, which amounts to 41,000 jobs,” Sergey Sobyanin wrote on his Twitter page. Residential and shopping center construction projects are in high demand among investors within the Third Ring Road, Chairman of the Moscow Committee for realization of construction investment projects and co-investment agreements Konstantin Timofeev stated at the 2018 Moscow Urban Forum. “The most expensive land is beyond the old city borders, and so far real estate that isn’t residential real estate isn’t bringing in enough profit. 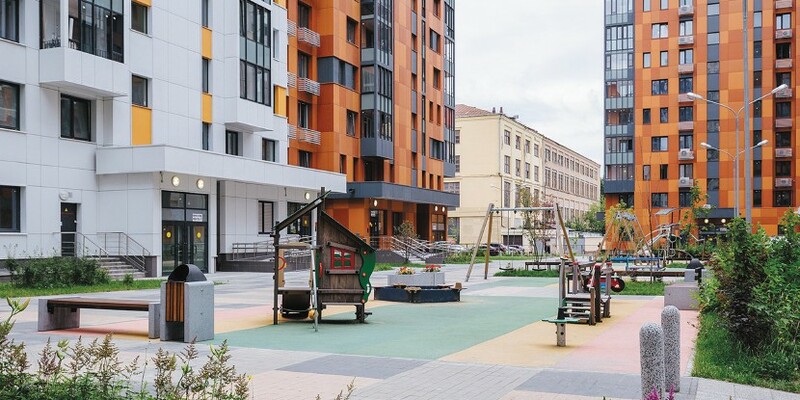 Inside the Third Ring Road, investors are trying to implement projects that combine residential buildings with commercial structures,” Konstantin Timofeev said during a discussion titled “Redevelopment of Industrial Areas. What the City Needs and Developers Want.” He added that projects for the establishment of industrial sites, which also create jobs, are in demand beyond the Third Ring Road. During the discussion, a survey about the future of industrial zones was conducted. Over 50% of participants voted for establishing “creative clusters” in their place. Not a single person voted to keep them as industrial areas. 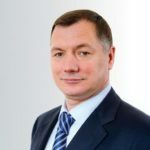 As Deputy Mayor of Moscow for Urban Development and Construction Marat Khusnullin said earlier, there are a total of 208 industrial zones in Moscow. They take up 18,800 hectares of space in the city, which accounts for 17% of the city’s total area. “12,500 hectares will be reorganized. 4,700 hectares will be reorganized completely, and another 7,800 will be reorganized partially,” Mr. Khusnullin clarified. He explained that manufacturing facilities will remain intact in the latter. This will enable the city to provide people with additional housing, social and cultural facilities, roads, and parking. 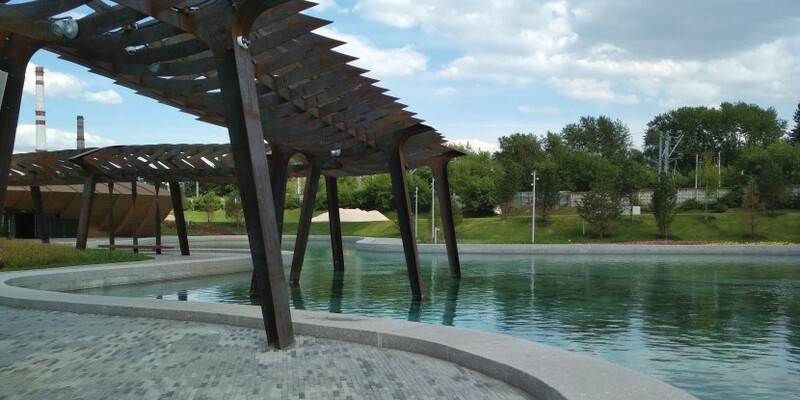 “There will be a significant economic impact for the city, first and foremost because a lot of jobs will be created, which means additional revenue for the city budget,” Mr. Khusnullin said. Moreover, traffic jams will be less of a problem because people won’t have to travel to the other side of the city for work. A lot of them will be able to get jobs close to home. Construction has already begun in over 20 industrial areas – ZIL, Serp i Molot, Lenino, Perovo, Verkhniye Kotly, the former Tushinskiy airport, and others. “There are a total of 208 industrial zones in Moscow. They take up 18,800 hectares of space in the city, which accounts for 17% of the city’s total area.